Medelita® has urged California’s Governor Jerry Brown to lend his support to the nationwide effort to honor the PA profession by proclaiming October 6th to October 12th PA Week for the State of California. The annual event raises awareness of the PA profession and its increasingly vital role in improving access to medical treatment, providing positive outcomes, and reducing the cost of medical care. California, with the second highest number of practicing, licensed PAs among all 50 states (an estimated 6,700) has embraced the profession. PAs collaborate with physicians in a team-based approach that’s transforming healthcare. Physician assistants are academically and clinically trained and licensed to provide patient-centered health care services including examinations, diagnosis, treatment, therapy, and preventive healthcare services, in addition to prescribing medications. These teams have made it possible to provide a quality of care considered, according to numerous studies, equal to care provided by physicians for comparable services. Medelita, based in Southern California, has had a special affinity toward PAs since its founding in 2008. That relationship is attributable, in part, to the important segment of the company’s customer base that PAs represent. An even more cogent factor, however, is the fact that the founder of Medelita, Lara Francisco PA-C, is a PA herself. It was her 10 years of experience as a PA that inspired her to launch Medelita – in recognition of a dire need to improve the appearance, function, and fit of lab coats and scrubs for all clinicians, including physician assistants. A confluence of events has combined to make the physician/physician assistant team based approach to health care a welcome solution to a diverse set of challenges. Personal and governmental budgets are under extraordinary stress. A record number of individuals are dependent, for financial reasons, on the government and emergency rooms for medical services. An aging population has increased the need for preventive care as well as the demand for primary care treatment. All this is occurring at a time when there’s a growing shortage of primary care physicians. In this crisis situation, inclusion of physician assistants on the medical team has enabled private medical practices and hospitals to meet increasing patient demand in a more cost effective manner. Given these trends, it should come as no surprise that the fastest growing segment of the economy has been and is projected to be health care. One of the fastest growing occupations within health care is that of the physician assistant. In the U.S., the number of physician assistants has more than doubled between 2000 and 2010 and the U.S. Bureau of Labor Statistics predicts that PAs will be the second fastest growing profession in the current decade. Consequently, the PA also represents one of the most promising career opportunities in an economy challenged with high unemployment. With average annual incomes exceeding $90,000, it is also one of the most lucrative opportunities available. “It’s an honor to promote the PA profession, and National PA Week is an important time to recognize the critical role of PAs working in all medical and surgical specialties,” says Lara Francisco, PA-C and Founder of Medelita. 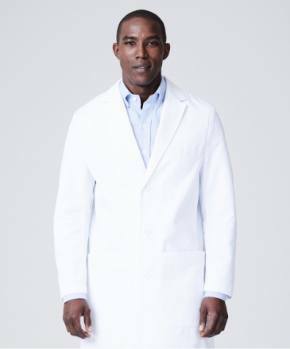 “By providing the highest quality lab coats and scrubs available to clinicians, representing a deserved image of prestige and aptitude, our goal is to help PAs to present themselves professionally and with confidence. 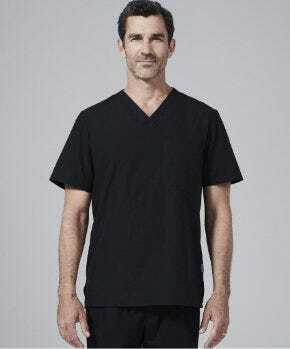 We are the only garment manufacturer to have an affiliation with the American Academy of Physician Assistants and to provide garments with the embroidered AAPA logo.” About Medelita Medelita is redefining the way healthcare professionals present themselves at work. 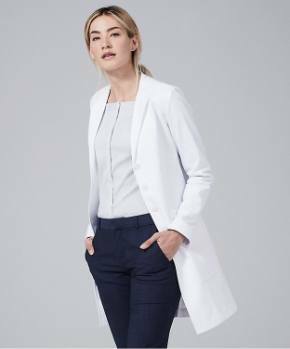 Combining innovative performance fabric technology with sophisticated designs and hand-tailored workmanship, Medelita offers the most refined, comfortable and functional gender specific lab coats and physician scrubs available. 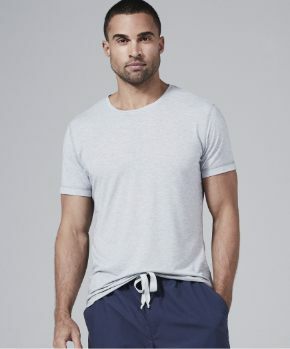 Exquisite detailing and traditional sizing ensure flattering shaping, an unsurpassed professional appearance and a vastly improved fit. 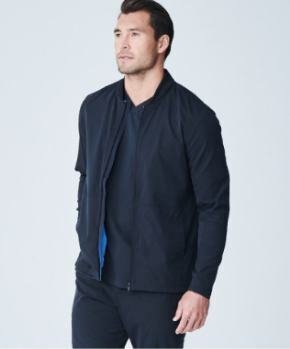 The company provides a One Year Guarantee, unmatched by any other medical apparel manufacturer in the industry. For more information, visit the Medelita website at http://www.medelita.com or call 877.987.7979.